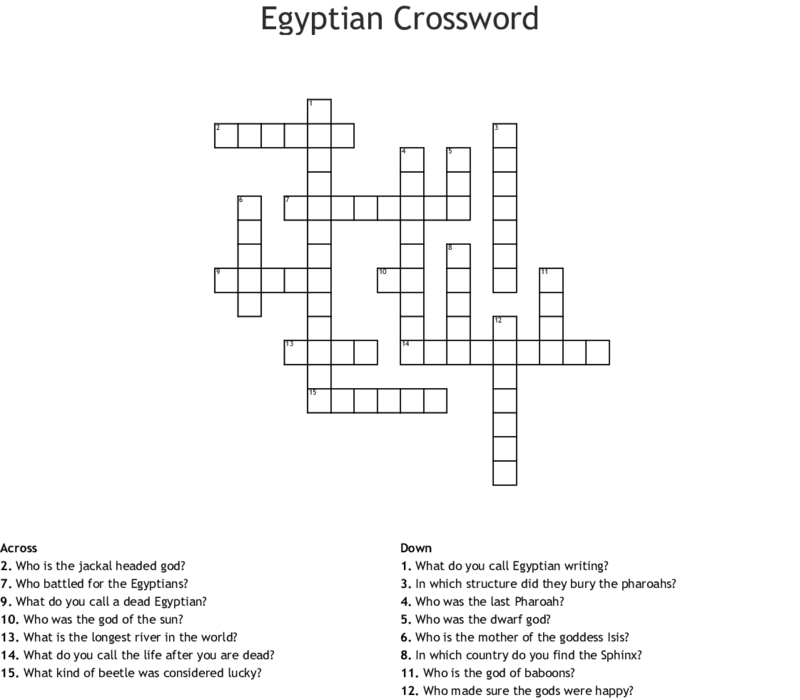 In which structure did they bury the pharoahs? What do you call a dead Egyptian? What do you call Egyptian writing? What do you call the life after you are dead? Who made sure the gods were happy? Who battled for the Egyptians? In which country do you find the Sphinx? Who is the mother of the goddess Isis? Who is the jackal headed god? Who is the god of baboons? Who was the last Pharoah? What kind of beetle was considered lucky? Who was the dwarf god?